As usual Delta is giving away miles for basically nothing, for everything except flying. There’s a pretty ridiculous offer right now where you can earn a 150% bonus (that’s right bonus, not 150% total) for a lot of partner activity. I’m not so sure I totally understand the promotion, since as usual their terms are as vague as humanly possible. 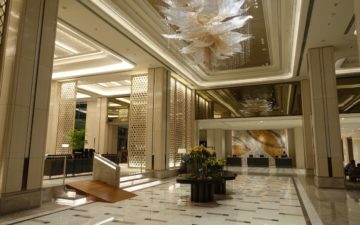 Could this mean that transferring 20,000 SPG points translates into 62,500 miles? 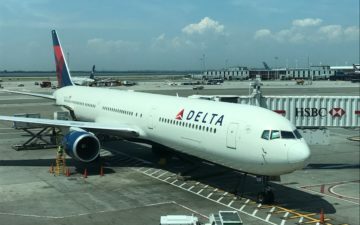 Does this mean you can earn over 50,000 miles just for signing up for a Delta credit card? The details are still unfolding in the FlyerTalk thread, but this could be worthwhile even for us non-DL folks. USAirways returns 500 mile minimums and elite bonus miles! Would love to hear more on your thoughts about this DL promo and what your strategy is going to be.